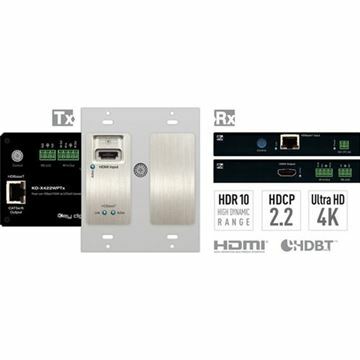 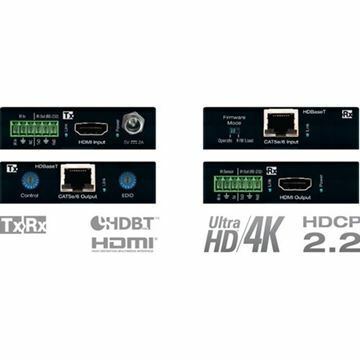 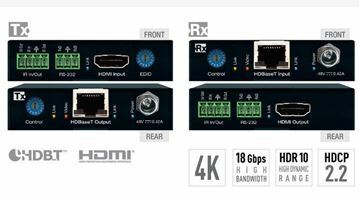 HDMI Extender Balun Set over Single CAT5e/6 with IR/RS232 & POE, ( Up to UHD/4K 30Hz 4:2:2/12 bits or 60Hz 4:2:0/8 bit, HDCP2.2) 250ft @ 1080p, 150ft. 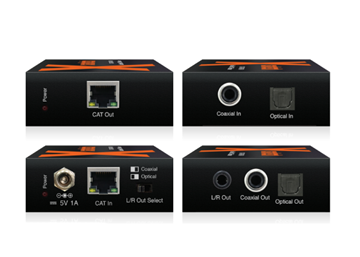 @ 4K Cat6. 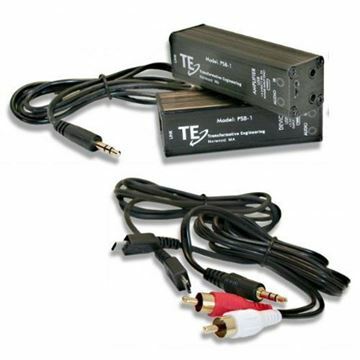 (1) Power Supply. 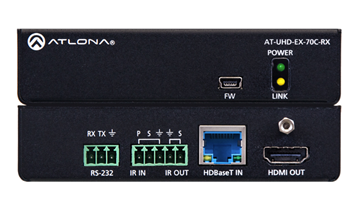 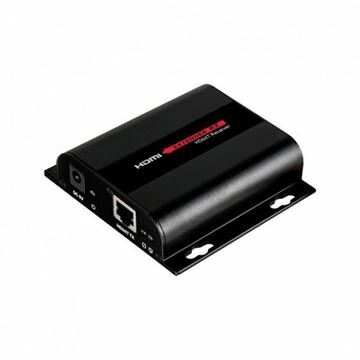 HDMI Extender Balun Set with IR & POE (Up to 1080P) 60M. 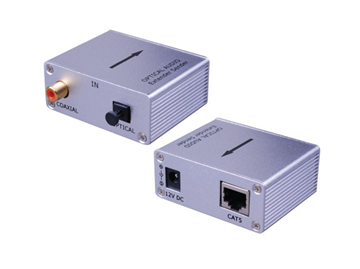 HDMI IP Extender Balun Set over Cat5e/6 with IR. 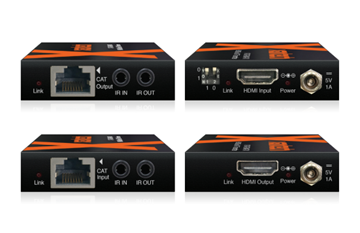 (1080P) 120M Cat6. 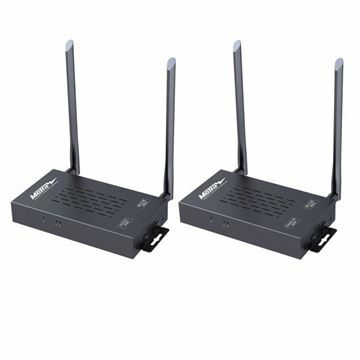 Point to point and point to many operation over network switch. 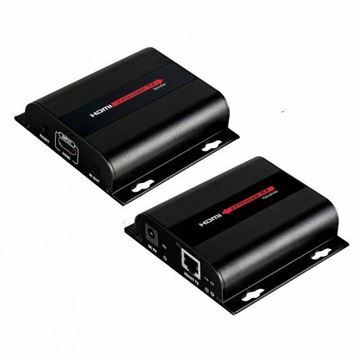 HDMI Extender Balun Set over Single COAX (Up to 1080P) Up to 100M/328ft. 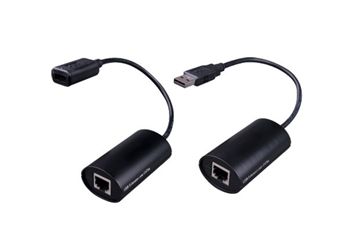 (2) Power Supplies. 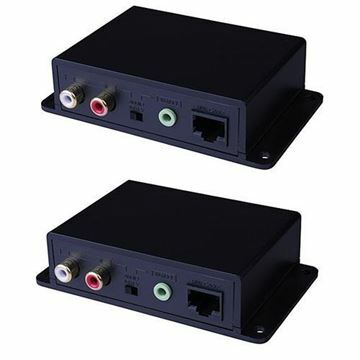 Digital Audio Extender (Optical/Coax) over CAT5/6 cable with Built-In DAC up to 300M. 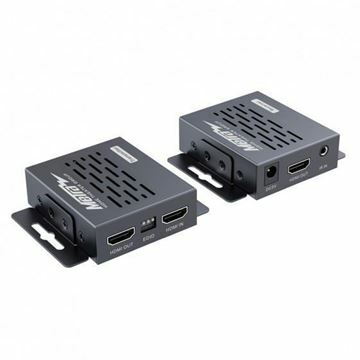 HDMI Extender Balun over Single Catagory Cable. 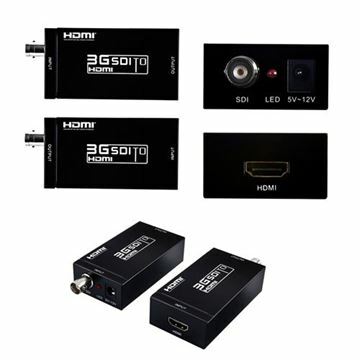 Up to 1080p and 130 Feet.